Want to spend a wonderful time with your family? Early Man is exactly what you need! 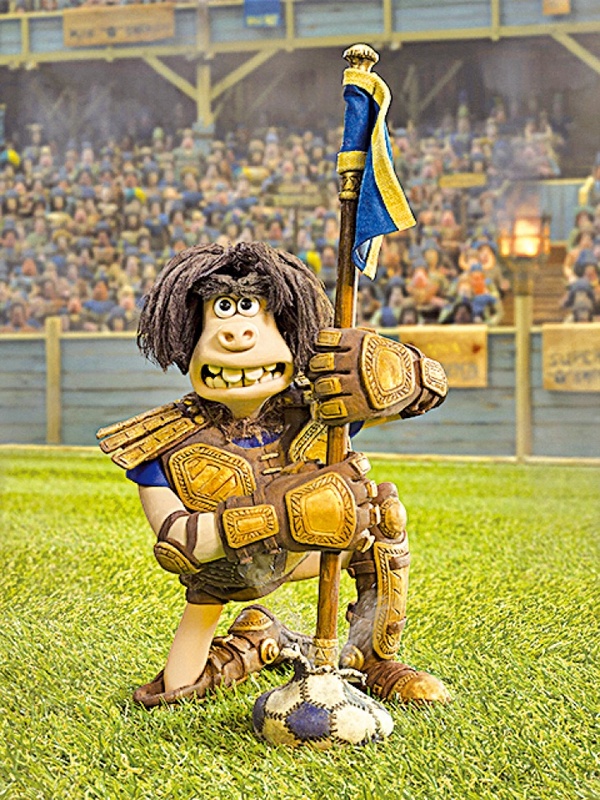 Early Man is a 2018 British stop-motion animated historical sports comedy film directed by Nick Park, written by Mark Burton and James Higginson, and starring the voices of Eddie Redmayne, Tom Hiddleston, Maisie Williams, and Timothy Spall. The film follows a tribe of primitive Stone Age valley dwellers who have to defend their land from bronze-using invaders in an association football match.